Hey guys! How’s it going on!? It’s been 2 weeks since Dragon Ball Super: Broly was released in the United States and it has been really successful as it has earned around 29 million USD domestically. 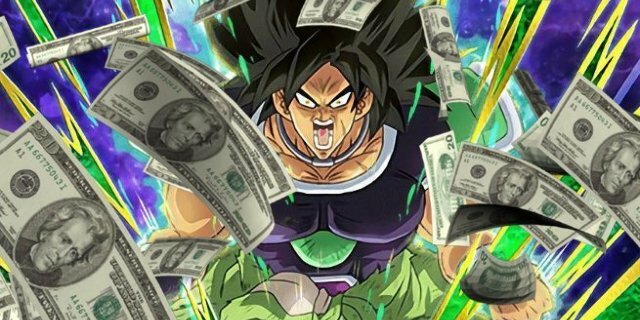 All these officials were estimating that the movie would barely collect 10-11 million USD but I was sure that our community would make Dragon Ball Super: Broly a hit! It’s really crazy that the movie has earned 29 million in such a short time! Well, while people were focused on the box office collected in the United States, they forgot that the movie is being shown in a lot of different countries as well! Box Office Mojo reported that movie has collected around 98.8 million USD globally which is amazing on its own but as the movie has been released in the United Kingdom (via ComScore), Australia, New Zealand, and other major countries… We have finally crossed the ultimate barrier. The movie has officially collected more than 100 MILLION USD globally and it is also the very first Dragon Ball movie to do so! It has truly created a benchmark for all the shonen anime in general! Dragon Ball Super is really on some other level, even One Piece cannot compete with it right now if we see all the sales and resulting profits. The movie is doing so well in Australia and the United Kingdom that they have added additional screenings! Next story Boruto Chapter 31 Spoilers & Summary – Naruto Vs Delta, Delta Stabs Naruto! 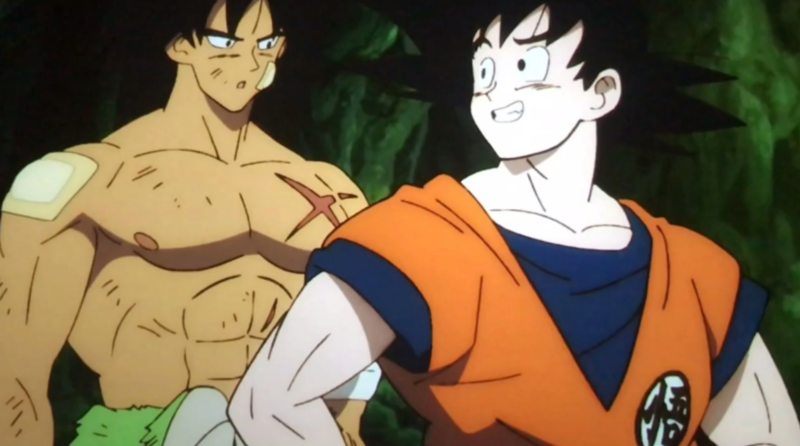 Previous story Toei Animation Responds To New Dragon Ball Super Episodes Claims!